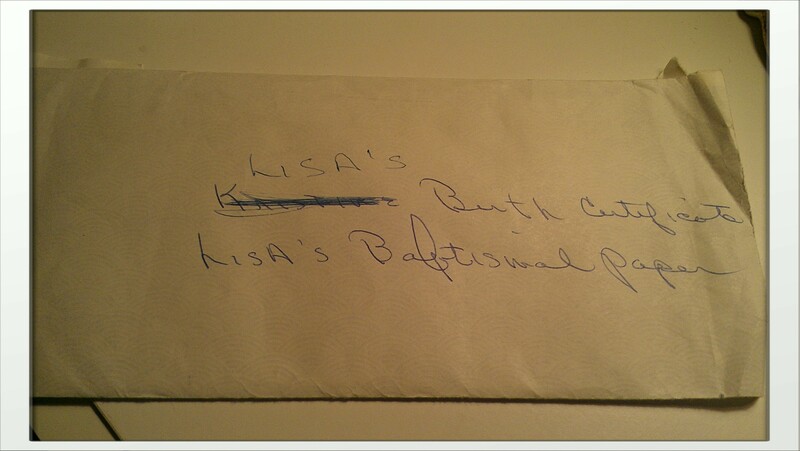 I found this in my mom’s drawer. 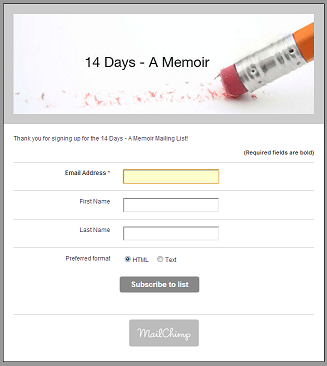 It’s amazing how seeing someone’s writing after they’re gone can evoke such emotion. 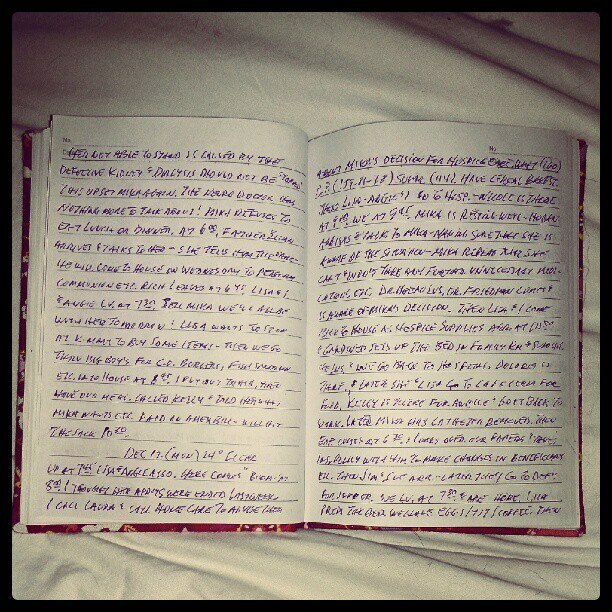 This is my dad’s diary documenting my mom’s final days. The holy grail. He recorded every detail. 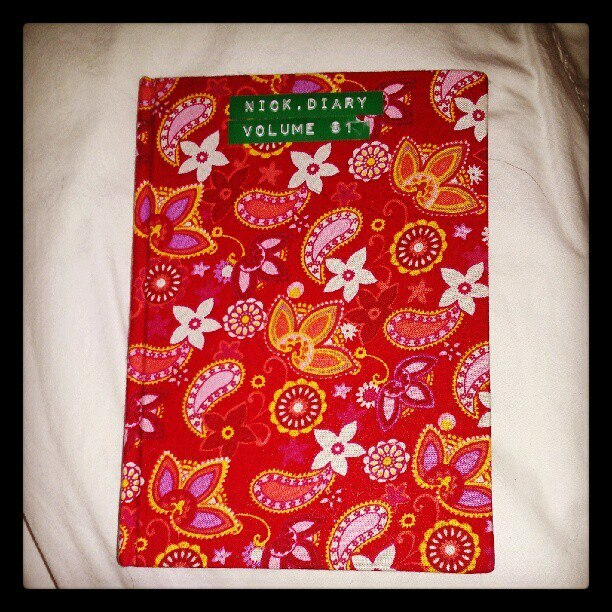 Without this I would be lost. 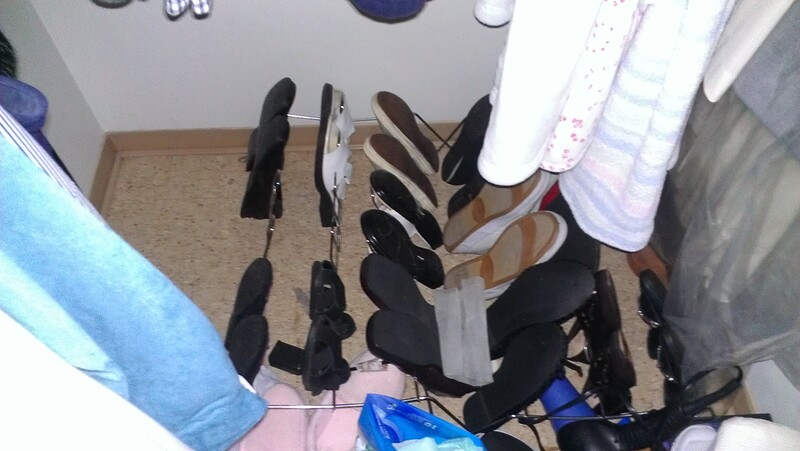 The foot impressions in my mom’s tiny shoes brought me to tears. 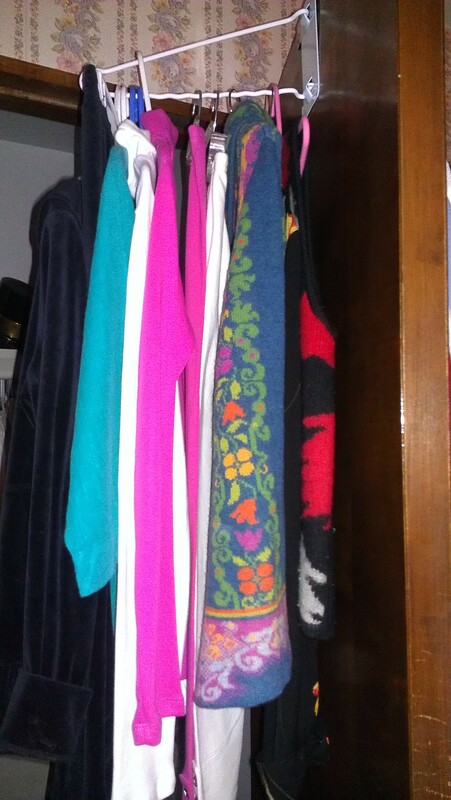 My mom’s clothes, lined up in her closet, just as she left them. 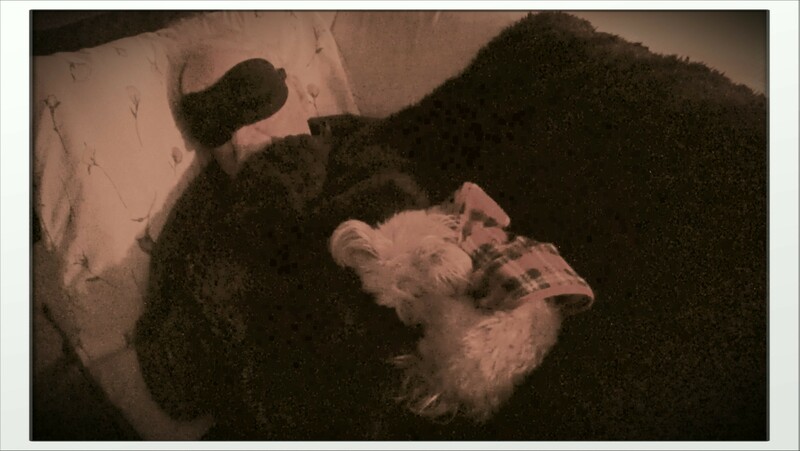 My dad and my dog Angie keeping vigil at my mom’s bedside in the final hours. 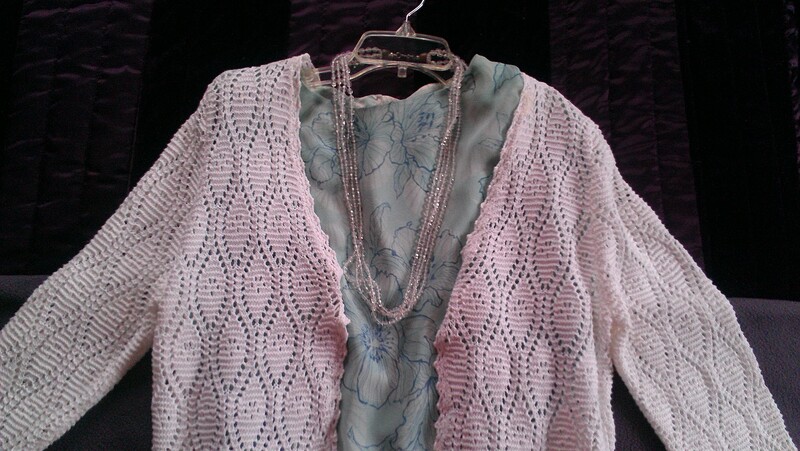 This is the outfit we picked for my mom’s “final outing.” She approved. Although she really wanted to wear the “Thank you for coming!” sweatshirt we had made for her. 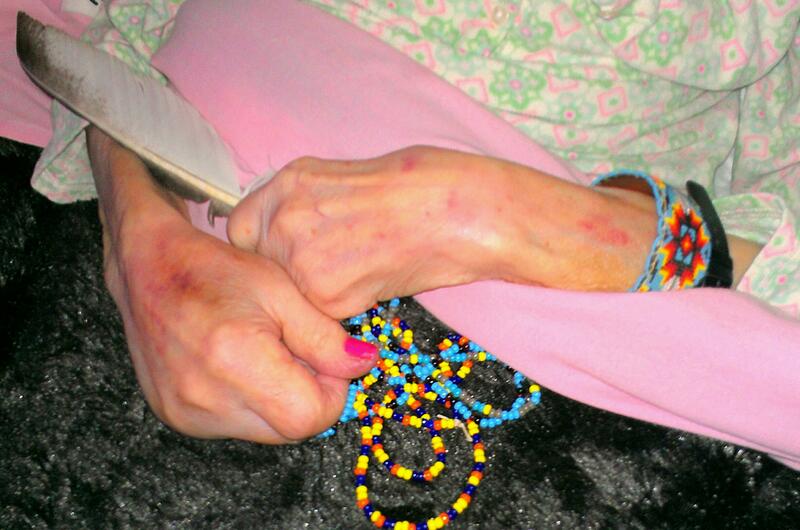 My mom’s sweet hands holding her eagle feather and beads given to her by Chief Medicinehawk and Princess Moonwind when they christened her an Indian Princess – Princess Harvest Moon. 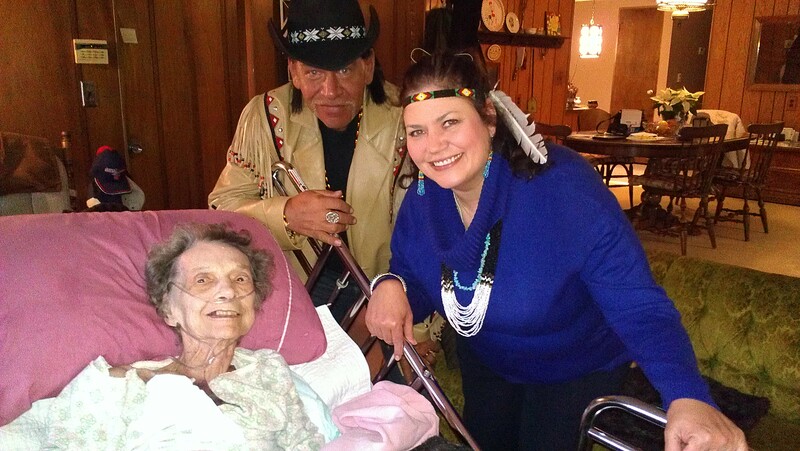 Princess Harvest Moon, Chief Medicinehawk and Princess Moonwind after the naming ceremony. 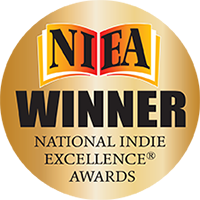 My mom was so proud that night! 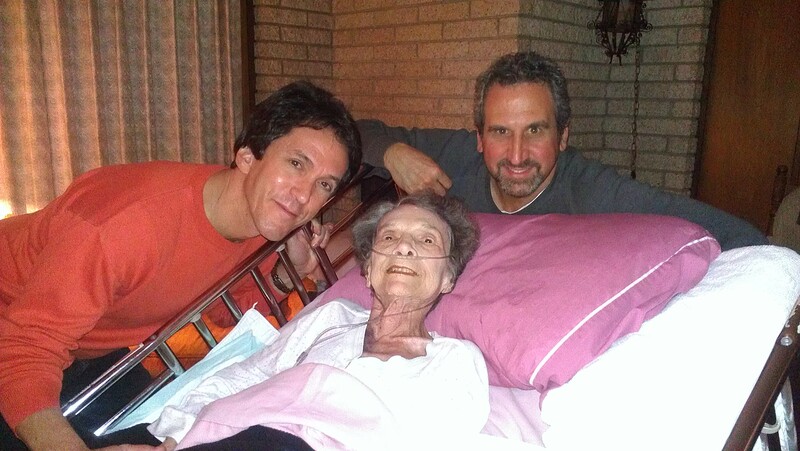 Two of my mom’s favorite gentlemen came to call: Mitch Albom & Rosey (Marc Rosenthal). She held court from her bed and was all smiles all night long. 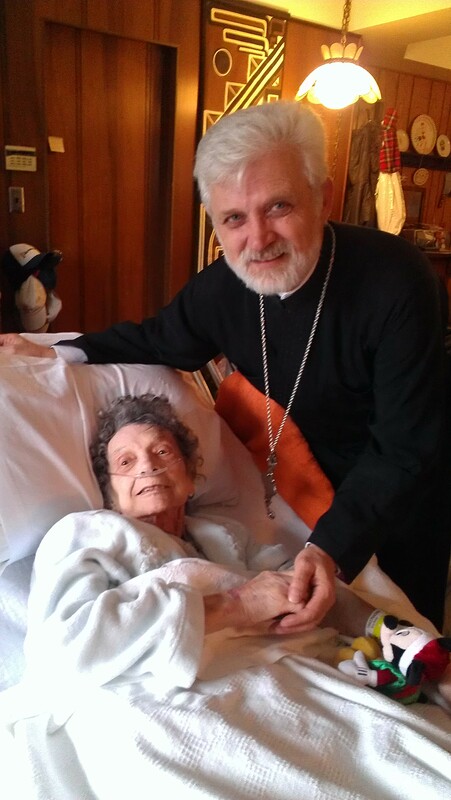 Father Zivan, my parent’s parish priest, came by to give my mom her final blessing. 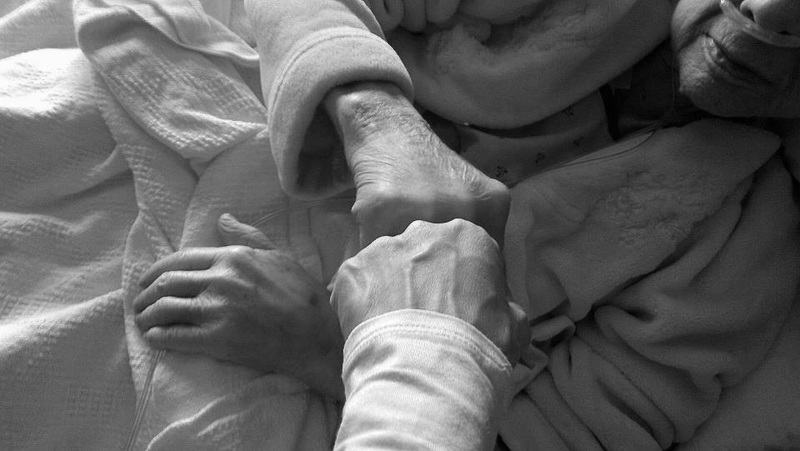 She loved Father Zivan like he was family. I think he felt the same about her. 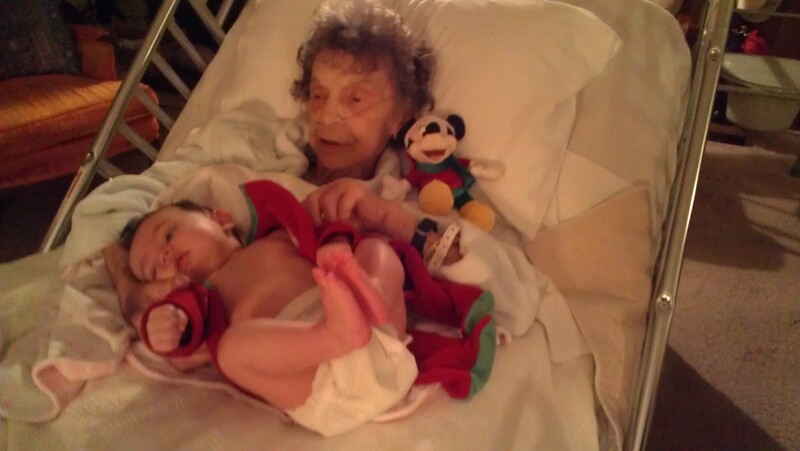 My mom holding Emme, her first great grandchild, with Mickey on her shoulder. 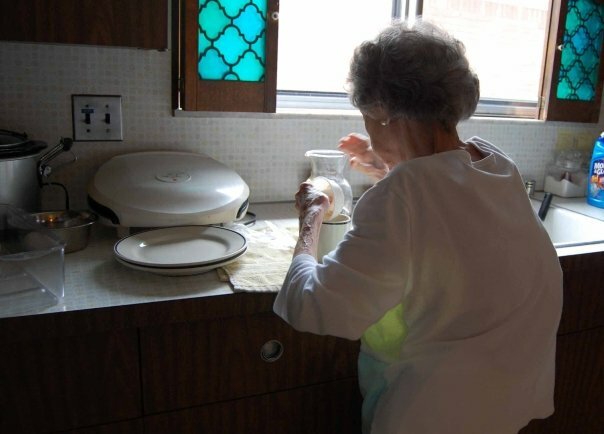 She could barely eat during those final days. 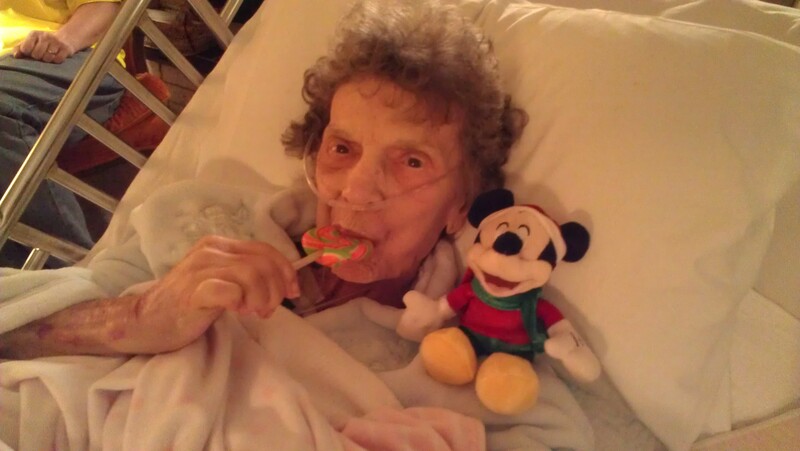 My niece bought my mom a sucker that lasted her the full two weeks. “Did you get something to eat?” My mom’s words to everyone who stopped by those two weeks. 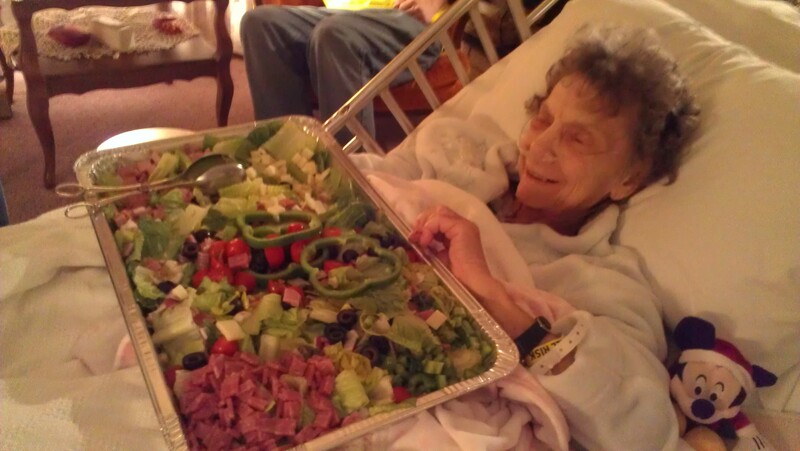 This “Big Salad” was brought by our dear friend Kathie. 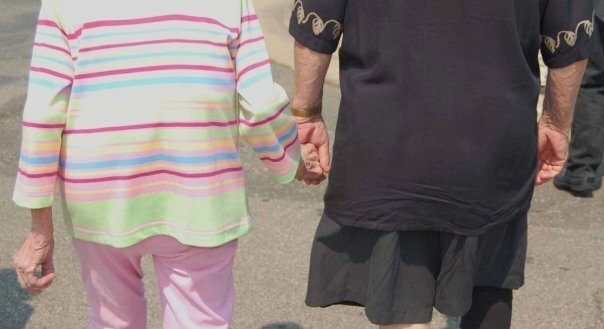 My parents always held hands. Always. Walking, sitting, at the mall. 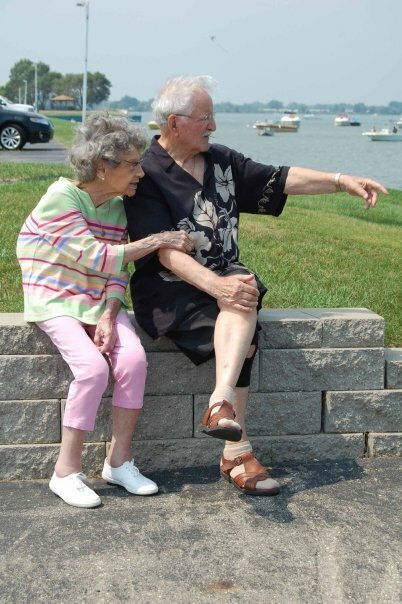 For 64 years, they were inseparable. 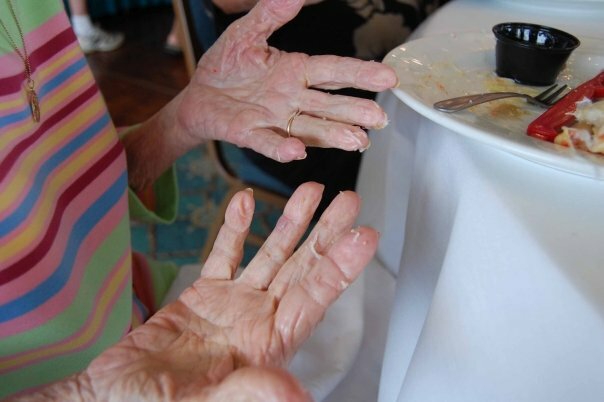 Hands can tell the best stories. Here my mom’s hands are full of crab after a festive family brunch. 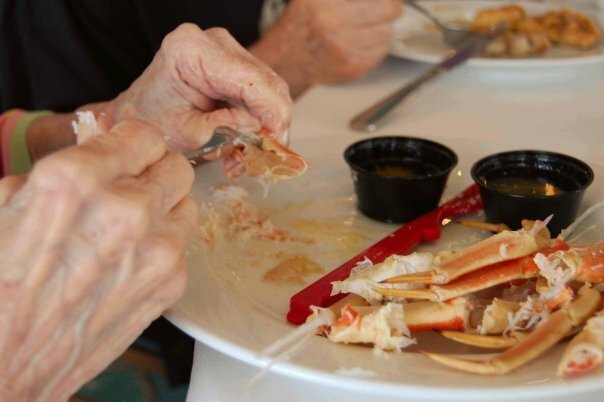 Oh how my mom loved crab legs! 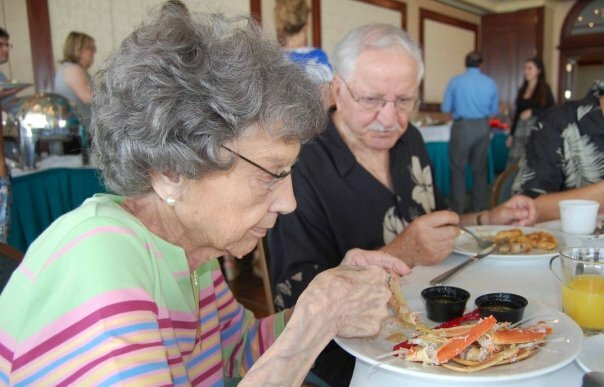 Look at the focus in my mom’s eyes as she tries to squeeze every inch of crab meat out of that leg. Like a surgeon! 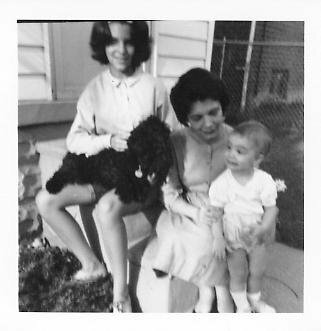 My sister, our dog Pom Pom Puff, my mom and me, circa 1963. Surgeon General, Smurgen General. 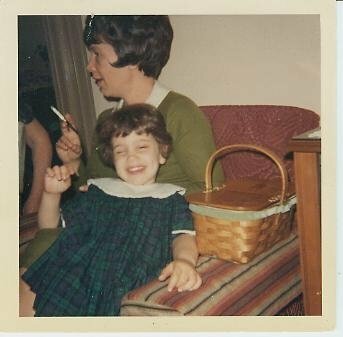 That didn’t stop my mom from smoking in my face. But what did I care – from the looks of it, I was drunk. 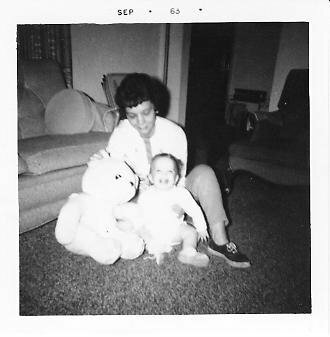 Oh how I loved my mom. 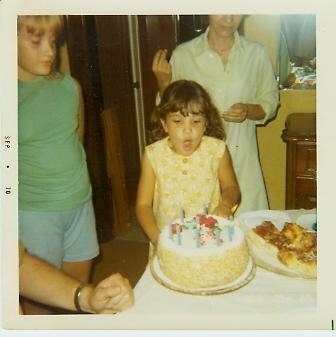 How many birthdays did my mom stand behind me with a burnt out match in her hand after lighting my birthday cake? My mom preparing her “Indian Coffee.” Screw Starbucks. 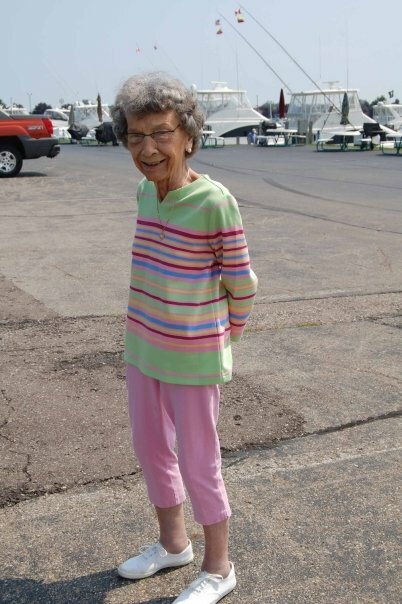 My mom’s favorite fashion – horizontal stripes and capris. 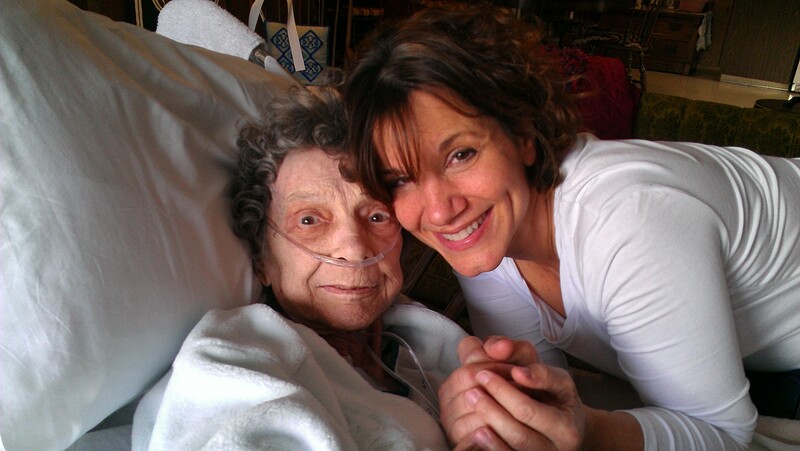 This is such a beautiful tribute to your mom…the love is so evident! In the picture with the priest, your Mom is so tiny she looks like a doll. 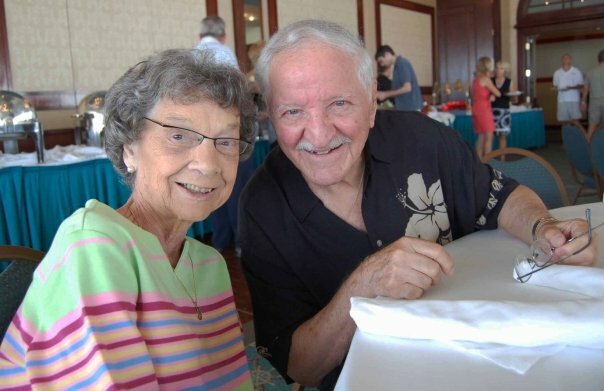 Thank you for sharing all these absolutely wonderful pictures of your dear Mom and Dad with us. She was one “Special Lady” to me. I love looking at your mom so young – in the sixties.